Zonar has partnered with TimeClock Plus to offer industry-leading workforce management solutions on Zonar tablets. 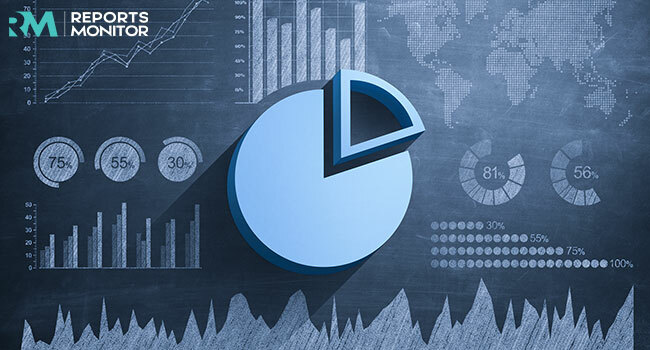 Market research on the major companies providing time and attendance software solutions around the world. 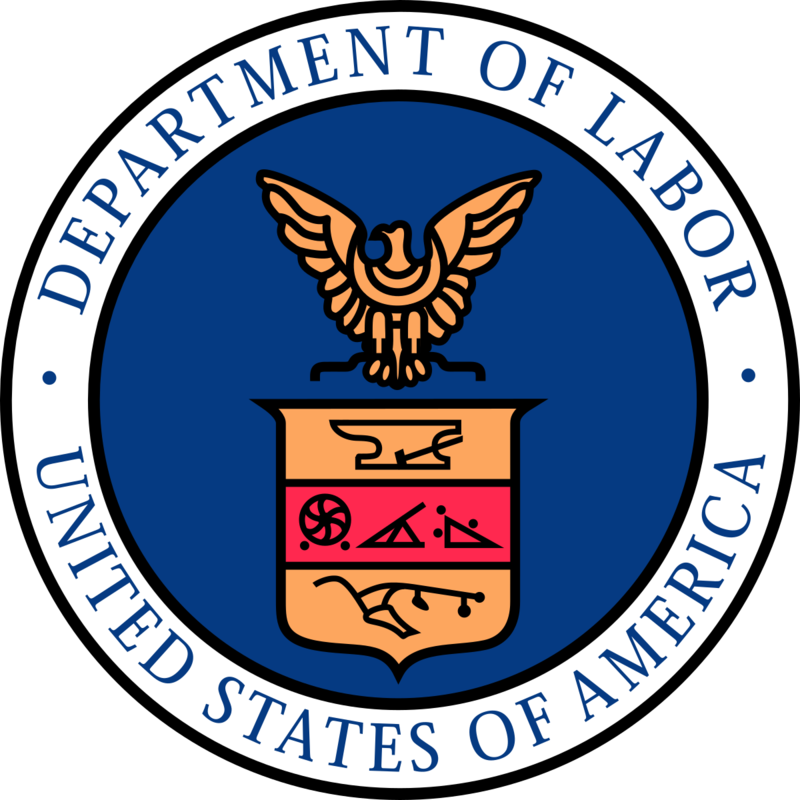 The Department of Labor announced on March 7, 2019 a proposal that will increase the exempt employee wage threshold and impact over one million currently exempt employees. 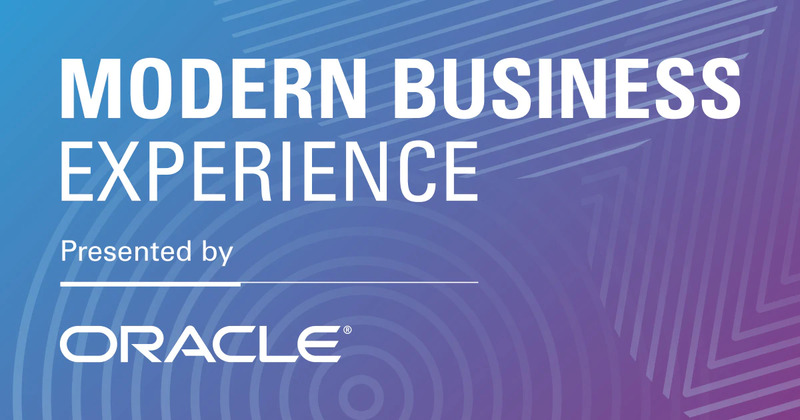 TimeClock Plus will be presenting it's TCP Direct solution for Oracle Human Capital Management (HCM) Cloud users at Oracle Modern Business Experience on March 19-21 in Las Vegas, Nevada. TimeClock Pluc is a SOC 2 Type II certified provider of time and attendance software. The security of customers' employee data is a primary concern and the reason we invest heavily in protecting the sensitive data of the millions of daily TimeClock Plus v7 users. 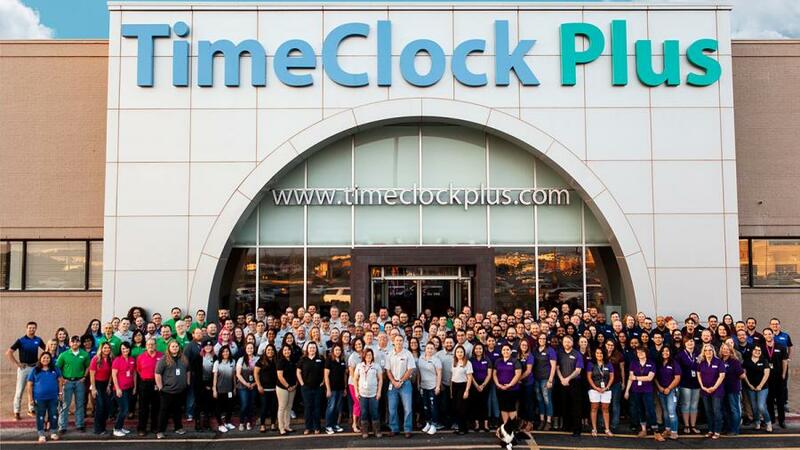 TimeClock Plus announces 30 new job openings. People looking for careers in Sales, Marketing, Project Management, Software Development, Accounting, and more should apply online. WCAG compliance ensures that TimeClock Plus v7 is accessible by everyone, irrespective of disabilities and age. 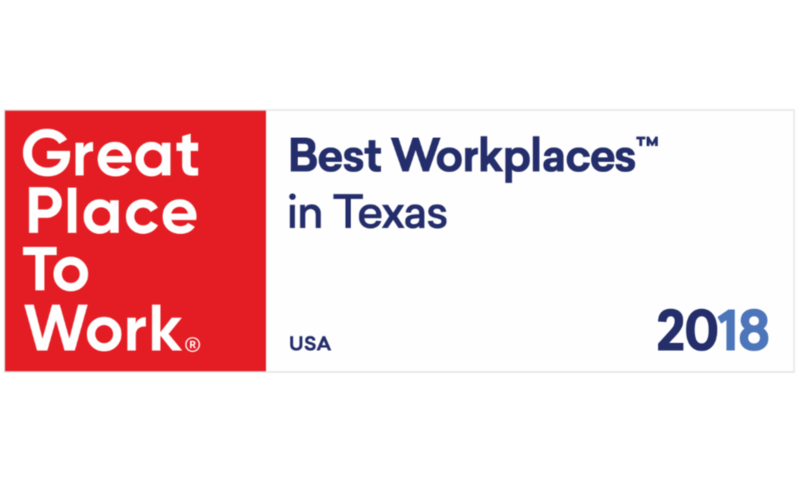 The ranking considered more than 28,000 employee surveys from companies across the Lone Star state. The solution, called TimeClock Plus Direct, goes through rigorous testing and validation process before being recognized by Oracle as an approved solution for use with its Time & Labor offerings. This ranking considered 79,000 surveys from employees at technology companies across the country. TalentEd by PeopleAdmin and TimeClock Plus, both industry-leading providers of talent and workforce management solutions for K-12 education, announced today their strategic partnership to deliver solution integrations that empower K-12 districts to streamline teacher absences and substitute management. TimeClock Plus effortlessly integrates into Viventium’s HCM platform, creating a smooth and secure transition of data through payroll and other core HR functions. The partnership with Superion and TimeClock Plus will allow both companies to advance the capabilities of customers to manage the complex time and attendance needs for public sector workers. TimeClock Plus, a leading labor management solution, announced today that it has been included on the annual list of 10 Hottest K12 Solution Companies 2016, as compiled by Education Technology Insights. Partnership Will Bring Integrated Time And Attendance To The PrismHR Platform. Annual list showcases the 50 most Promising Education Technology Solution Providers 2015; TimeClock Plus® makes it to CIO Review’s 50 most Promising Education Technology Solution Providers list for its expertise in providing solutions for the Education Technology landscape. The alliance between Titan II and TimeClock Plus provides a more streamlined solution to the precast industry’s ever-growing challenges associated with labor compliance, overtime control, accurate timekeeping, job costing, and proper leave reporting. TimeClock Plus stands behind their company culture of always trying to ‘do what’s right and good’ with respect to the client as well as its employees. With the ability to help clients standardize time tracking methods, reconcile time records for employees with multiple job codes, pay rates and overtime, as well as improving leave approval workflows, TimeClock Plus is sure to be a welcomed attraction at Ellucian Live.